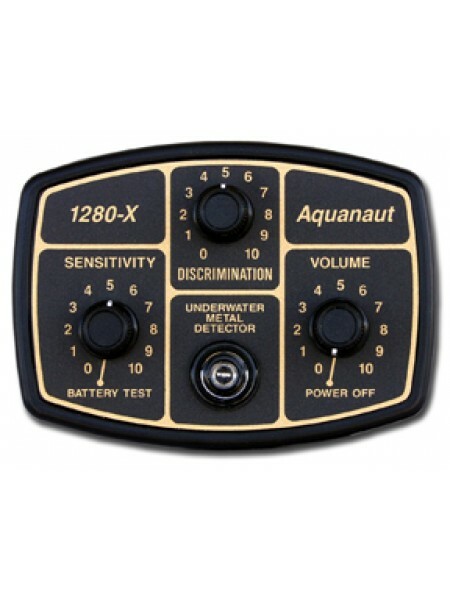 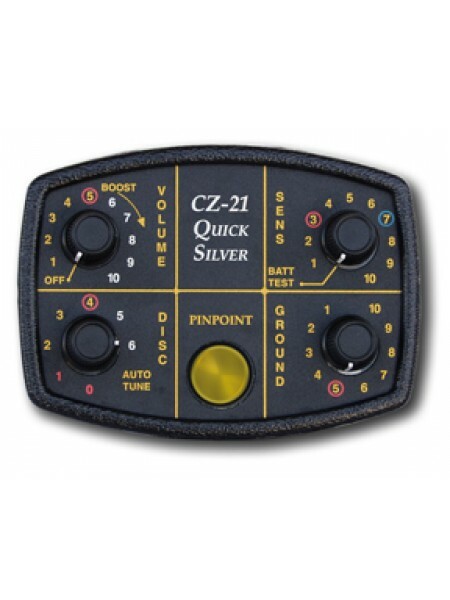 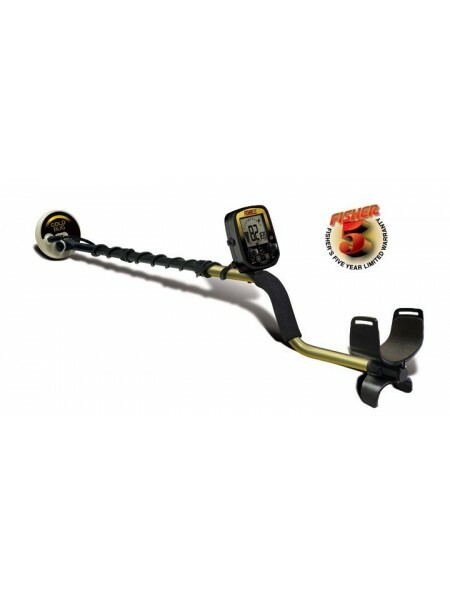 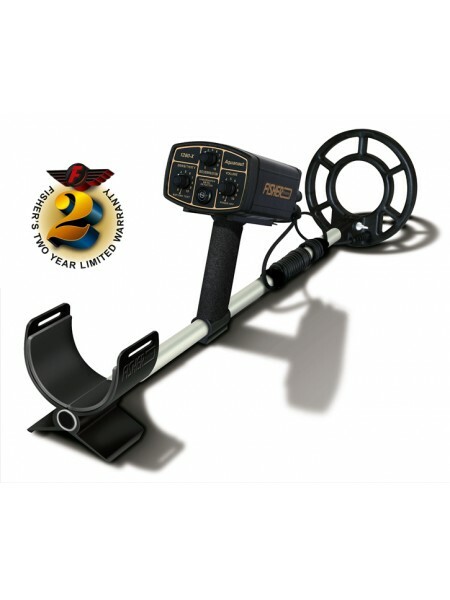 Fisher 1280-X Underwater Metal Detector â€“ Proven Performance on Land or in Water Turn On & Go Operation Submersible ..
Fisher CZ-21 Quick Silver CZ-21 Quick Silver Premium Underwater Detector.Whether it be Dry Land, Saltwater or Fre..
Fisher CZ-3D CZ-3D - Coin, Relic & Saltwater Beach Hunting Specialist Deep, Accurate â€“Tone Target ID ..
FisherÂ® F19 Conquer iron-infested sites with this high performance relic/coin detector. 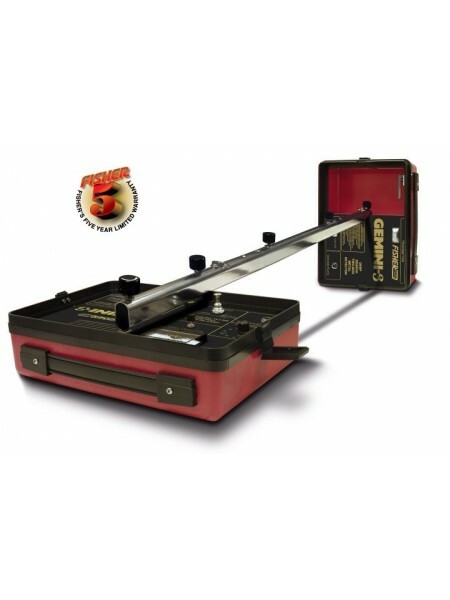 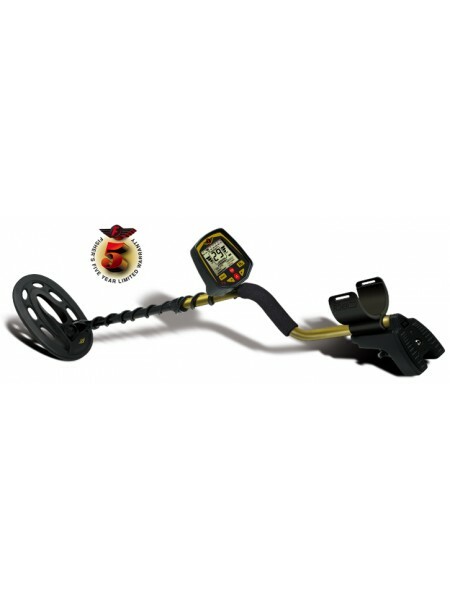 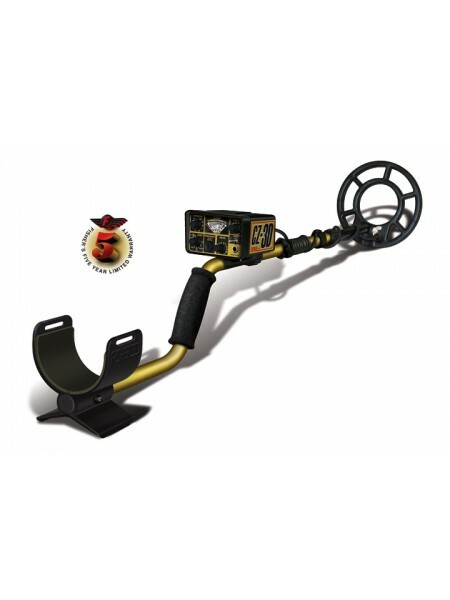 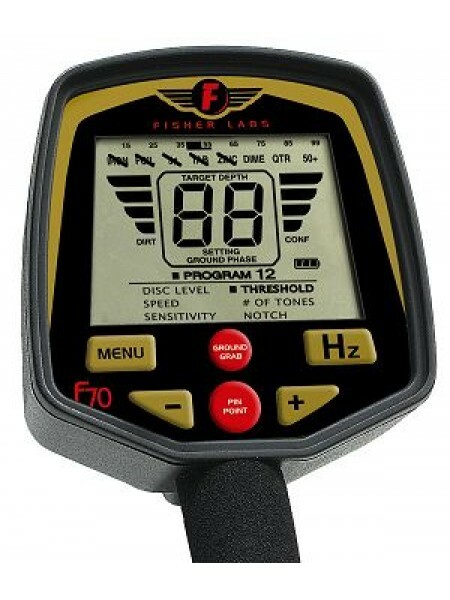 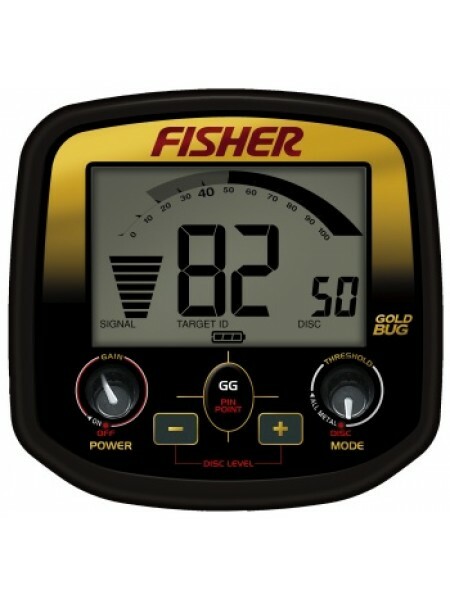 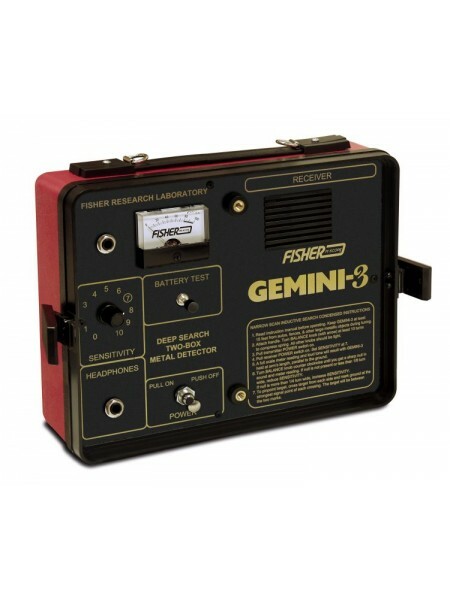 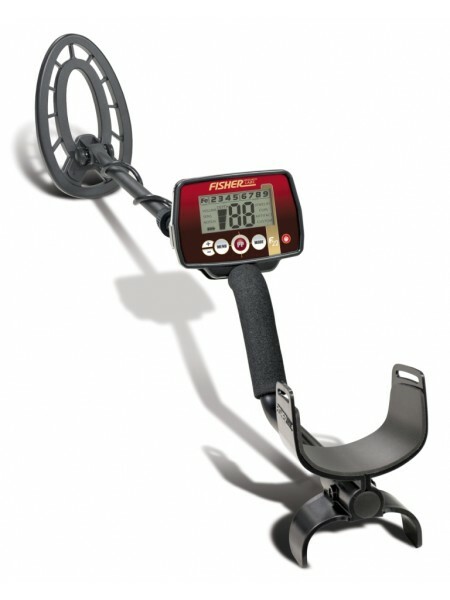 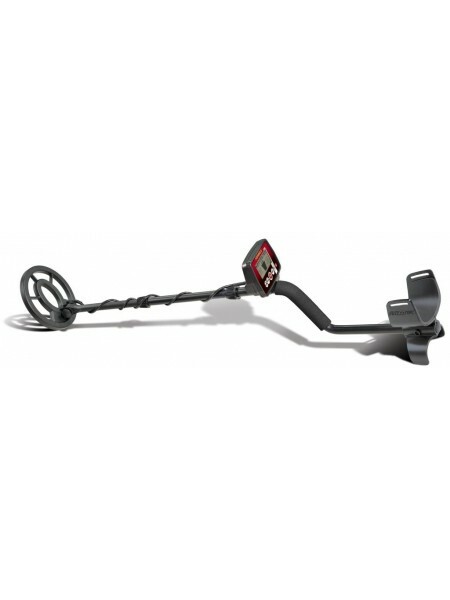 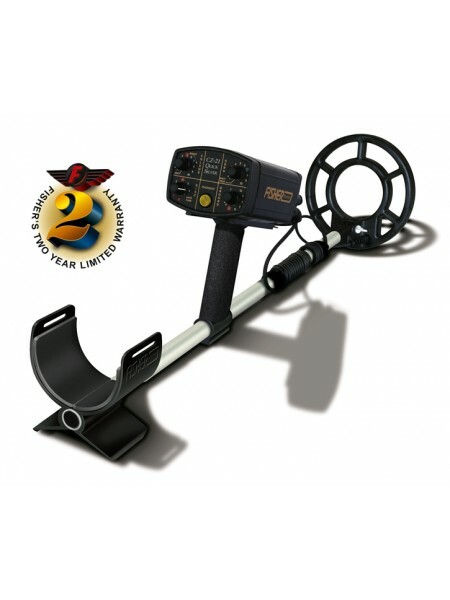 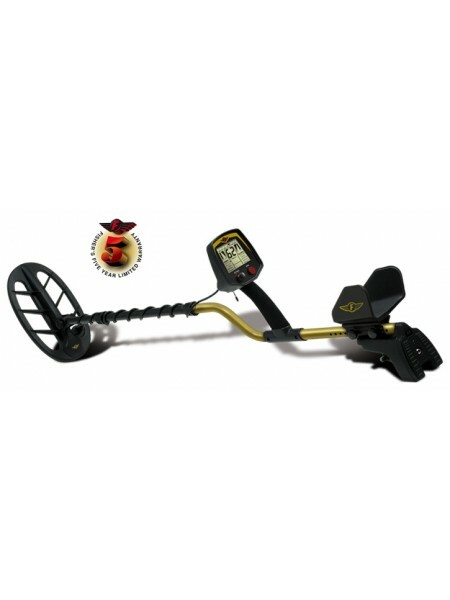 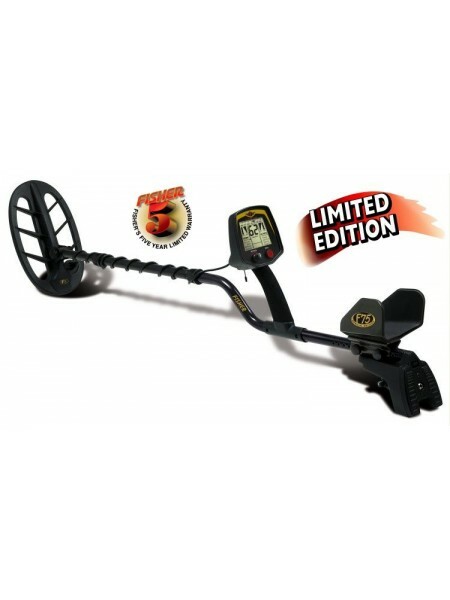 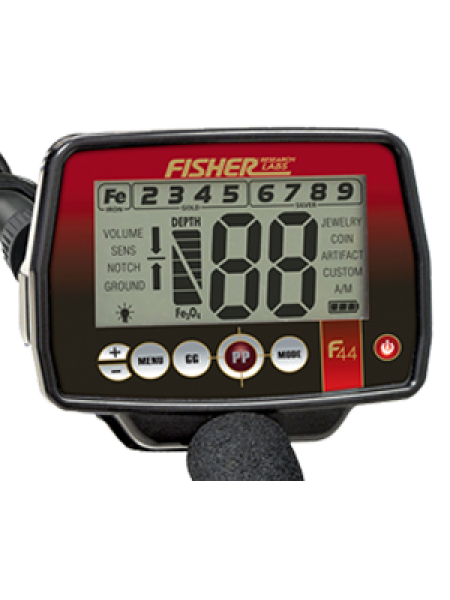 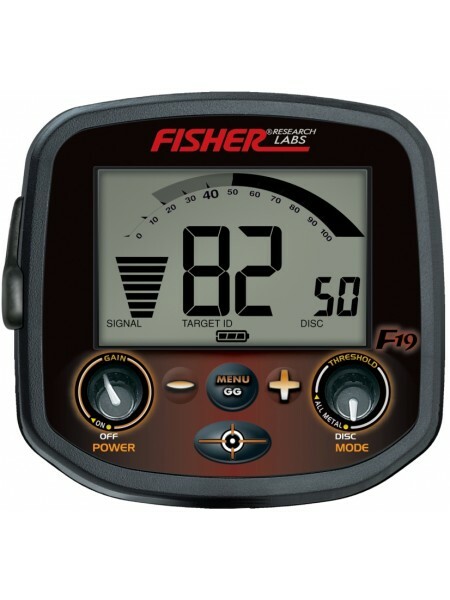 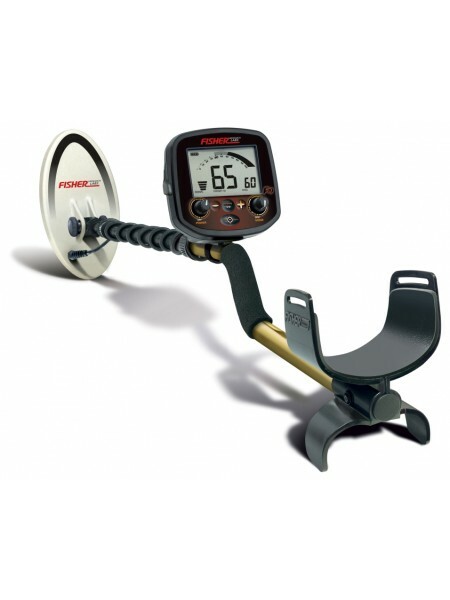 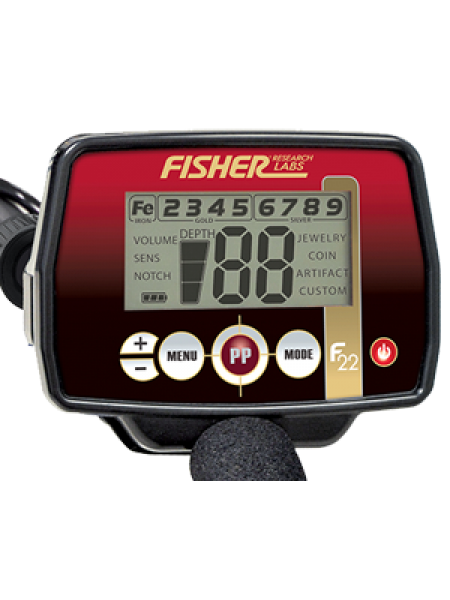 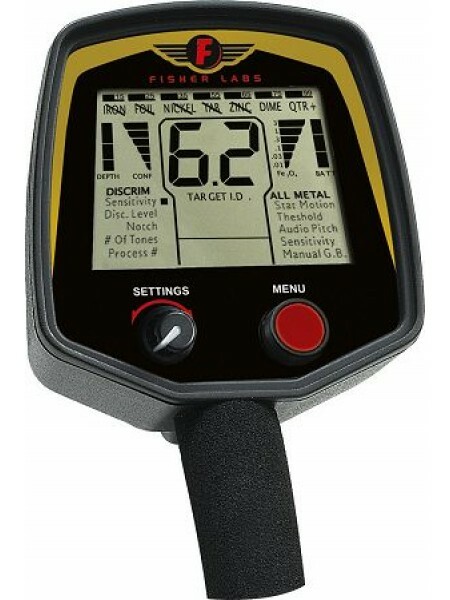 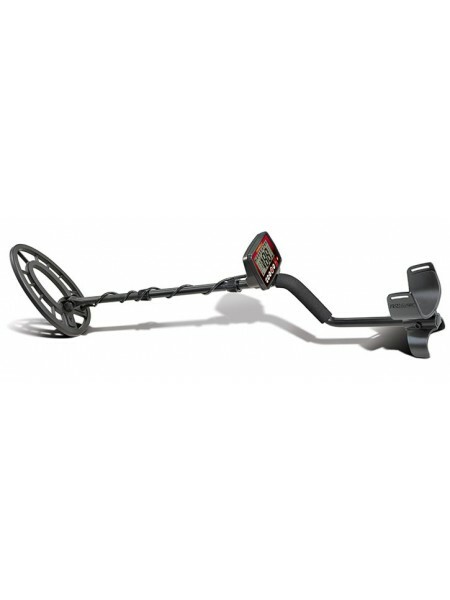 ..
Fisher F22 The versatile weatherproof multi-purpose metal detector from Fisher Labs ..
Gemini 3 â€“ The Deepest Treasure Finder DEEPEST All-Metal Detection! 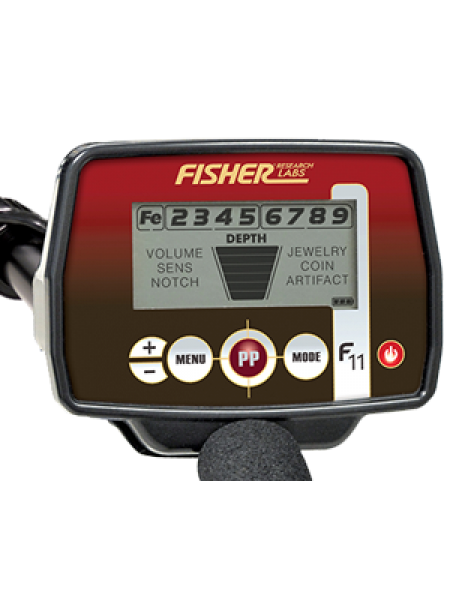 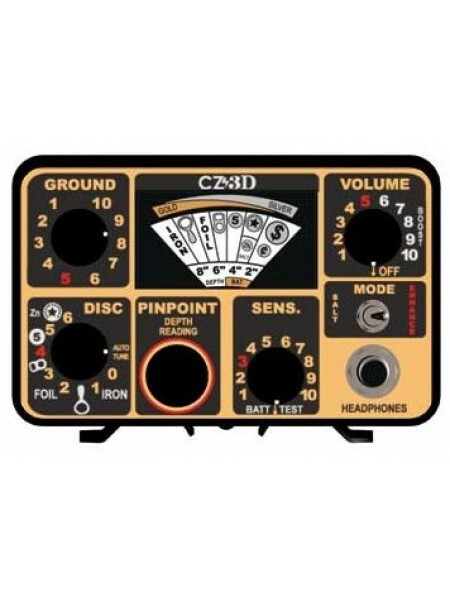 Sensitive to Large, Deep Targets & Ore Veins ..
Fisher Gold Bug Threshold and Gain Adjustments 1/4 and 1/8 Inch Headphone Jacks 1 - 9V Power Supply Lightest Weight / Best Ergo..